Devices that convert electrical power to mechanical power run the industrial world, including pumps, compressors, motors, conveyors, robots and more. Voltage signals that control these electro-mechanical devices are a critical but unseen force. So how do you capture and see that unseen force? 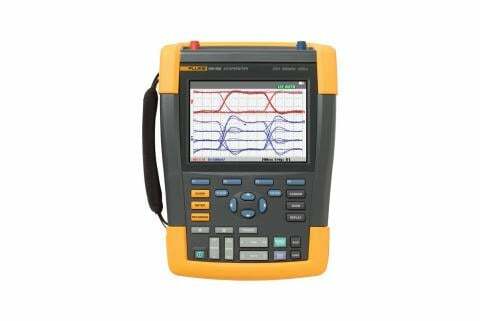 Oscilloscopes (or scopes) test and display voltage signals as waveforms, visual representations of the variation of voltage over time. The signals are plotted on a graph, which shows how the signal changes. The vertical (Y) access represents the voltage measurement and the horizontal (X) axis represents time. Voltage and current signals when operating as intended. Calculated frequency of an oscillating signal and any variations in frequency. Whether a signal includes noise and changes to the noise. 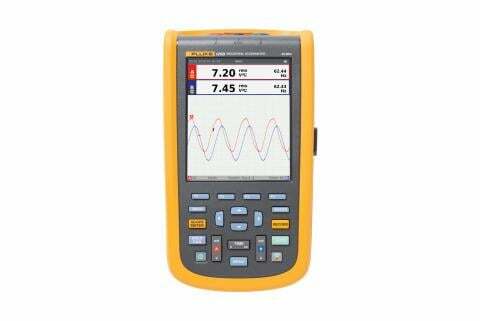 Most of today’s oscilloscopes are digital, which enables more detailed accurate signal measurements and fast calculations, data storage capabilities and automated analysis. 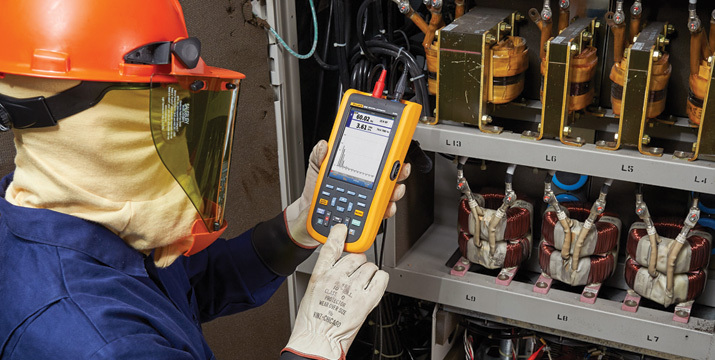 Handheld digital oscilloscopes such as the Fluke ScopeMeter® Test Tools offer several advantages over benchtop models: They are battery operated, use electrically isolated floating inputs and also offer the advantage of embedded features that make oscilloscope usage easier and more accessible to a variety of workers.